Arrival & Meet Unique Tour Manager / Tour Guide Outside of custom area who will transfer to Dambulla via Pinnawela - Enroute we take you to visit The Pinnawela Elephant Orphanage. & Spice Garden at Mawanella Transfer to Dambulla Later, visit Dambulla Cave temple. Dinner & overnight stay in Dambulla. Breakfast the Hotel. Morning - Transfer from Kandy to Bentota via we take you on a tour of Kitulgala including sight of -The Kelani River (the broadest river in Sri Lanka). Overnight stay at Bentota. Breakfast at the Hotel. Full day at leisure .Overnight stay in Bentota. Breakfast at the Hotel. Transfer from Bentota to Colombo & Morning city & shopping tour of Colombo - drive pass through several British built colonial buildings. 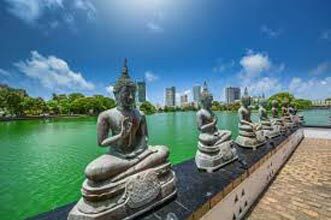 Other places of interest are a Hindu and a Buddhist temple, residential areas where you find the stately homes of the affluent, the Bandaranaike Memorial International Conference Hall (BMICH) an outright gift to Sri Lanka from the People's Republic of China & the old parliament. Also visit House of Fashion, ODEL, Noritake ceramic shop & a local souvenir shop. Overnight stay in Colombo. After Breakfast transfer to Airport to connect the departure flight. 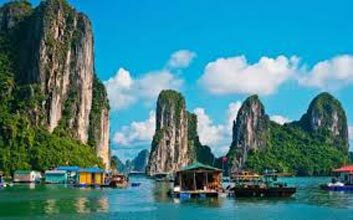 Airport transfers will be provided only if passenger travel with the group. All other passengers arriving/departing separately will have to arrange their own airport transfers. All direct passengers can join group at the airport for meet & greet. The Visa charges once applied are non - refundable irrespective of visa granted or refused delayed. The tours subject to Unique tour & Travels conditions. 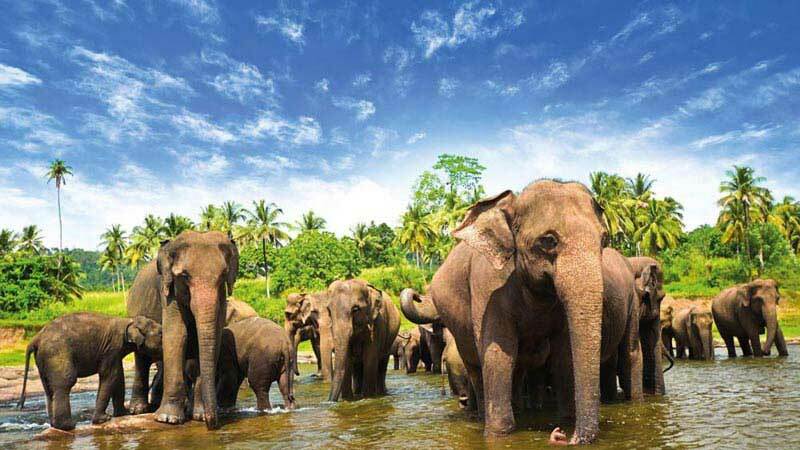 Highlights Of Sri Lanka 7 Nights/ 8 Days .. 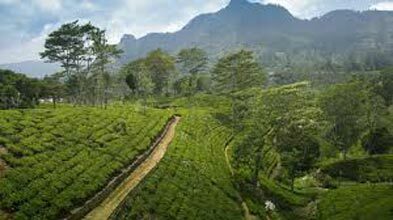 Destinations Covered : Colombo, Kandy, Nuwara Eliya, Dambulla, .. 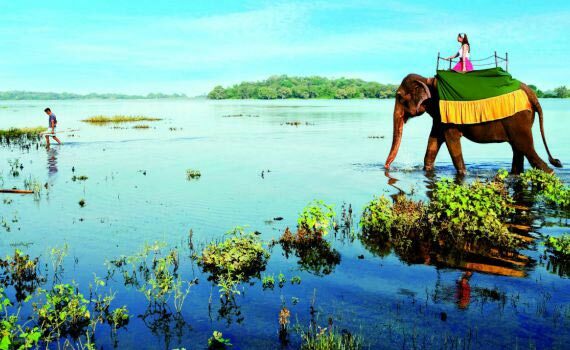 Highlights Of Sri Lanka 6 Nights/ 7 Days T.. 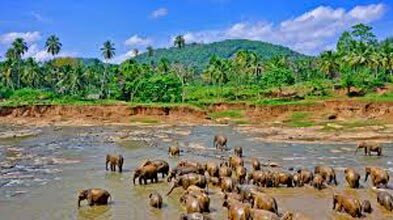 Highlights Of Sri Lanka 03 Nights / 04 Day..